Almost every December holiday I drive from Gauteng to the Eastern Cape, not only to enjoy the majestic views on the way, but to also use the opportunity to do a mini crop tour. 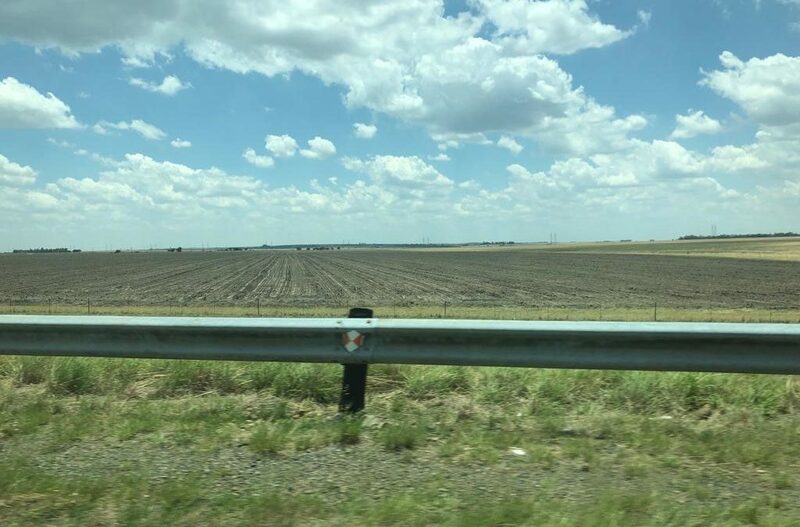 In a normal rainfall season the vegetation would be green all the way, particularly with recently emerged maize and soybean fields in the Free State and Gauteng, and in-between with livestock pastures. I left Pretoria yesterday morning with an inkling that this time around the journey would not be as amazing as the previous years as many areas have not received sufficient rainfall, and that that would have subsequently led to delays in planting activity. My suspicion was confirmed just as we left Johannesburg on the stretch to Kroonstad. This area was largely brown fields of soil preparation. That was mainly the case all the way to the Free State. There were, however, a few green fields, but those were mainly under irrigation. Conditions were somewhat worse between the southern Free State into the Eastern Cape, with the only visible green patches being along the main rivers – with irrigation. All of this dovetailed with the information we have been receiving from farmers, specifically in the Free State and North West, as well as weather reports of dryness in these areas. In my conversation this morning with Corne Low of Grain South Africa, it became clear that the North West is in an even worse position than what I saw in the Free State, with the dryness leading to low planting activity in the area. Given that it is already late in the year for additional maize planting, it is good to look at the possibilities of sunflower seed planting as they can still be planted until January 2019. It is increasingly becoming clear that the optimistic views on an increased planting area that farmers expressed earlier in the year will not materialise. Remember, in October 2018, South African farmers intended to increase the area planting for summer grain and oilseed by 5% from 2017/18 season to 4.03 million hectares. Most summer crops were expected to show an uptick, with the exception of sunflower seed and groundnuts. This was partly driven by the favourable agricultural commodity prices. At the moment, SAFEX yellow and white maize prices are up by over 30% from levels seen in December 2017 largely due to the aforementioned weather challenges. The question in many people’s minds is how much area will actually be planted for major grains and oilseeds, and what impact all of this will have on South Africa’s food inflation and agricultural economic growth? 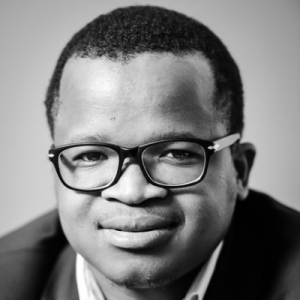 In this regard, it is clear that the optimistic estimate that we, at the Agricultural Business Chamber of South Africa (Agbiz), expressed of 12.2 million tonnes for maize might not materialize due to large areas not having been planted, and weather conditions remain dry. Moreover, our colleagues at the Bureau for Food and Agricultural Policy (BFAP) have recently lowered their estimate for South Africa’s maize harvest to 10.4 million tonnes. From a government perspective, the national Crop Estimate Committee will release its view on the area planted at the end of January and that will give us a sense of the potential size of the crop for the 2018/19 production season. What we know at the moment is that things are not looking good. But, let me end with an optimistic note by highlighting that South Africa will have roughly 3.3 million tonnes of maize stocks at the end of the marketing year in April 2019. So, the 2018/19 production crop will build onto something when we start the 2019/20 marketing year in May 2019. All of this made the drive to the Eastern Cape unpleasant, but most importantly, educational as we learnt about the conditions on the ground. I hope that when I drive back there will be some green shoots in the fields, even if its sunflower seed and improvement in pastures.